According to Fulton’s weather observer, the area received no precipitation on December 26. The monthly total is 3.23 inches. The total for the year is 56.97 inches. Fulton received no snow on December 26. 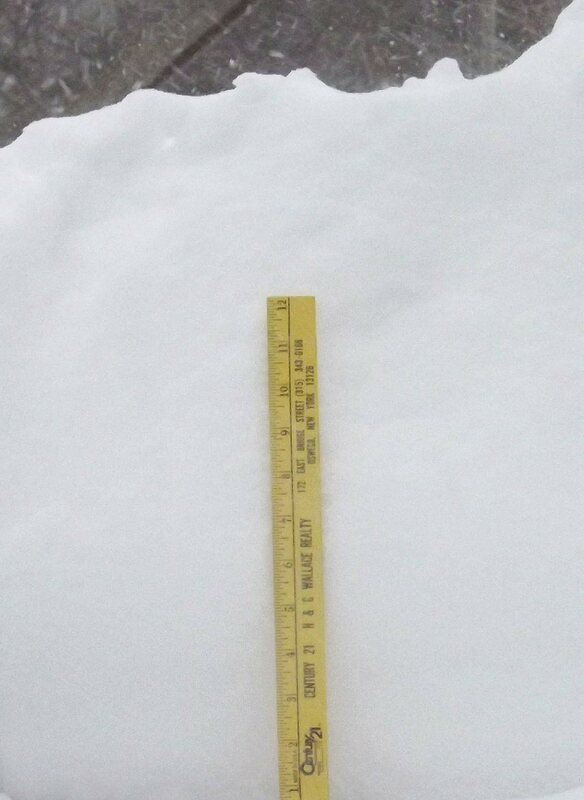 Total snowfall for the month is 46.1 inches. For the winter, the total stands at 50.6 inches. Brisk and very cold with lake effect snow likely; up to 8 inches or more possible in some areas near the lake today. High around 15. Bitterly cold with some scattered flurries possible tonight. Low near 0. Extreme cold with lake effect snow and some sun on Thursday. High only around 5.